Life-root has an erect, smoothish stem, one or two feet high. Radical leaves are simple and rounded, mostly cordate and long petioled, lower cauline leaves lyrate, upper ones few, dentate and sessile. Flowers golden yellow. 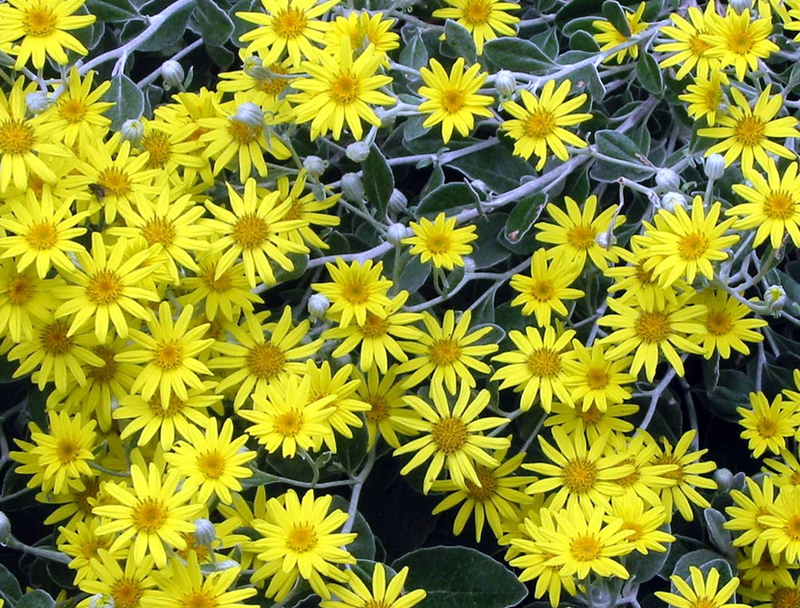 Senecio aureus var. ashei Greenm. Senecio aureus var. gracilis (Pursh) Hook. Senecio aureus var. aurantiacus Farw.